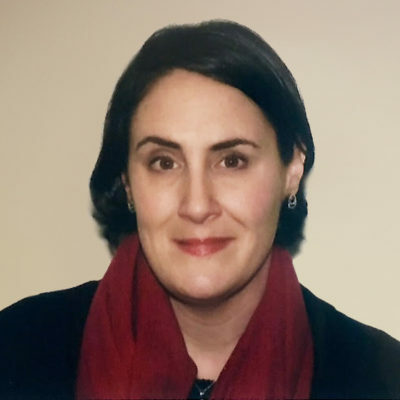 Dr. Riva Kantowitz is an international development leader with experience in supporting frontline human rights advocates, catalyzing programs to assist civil society organizations, overseeing innovative grant-making and developing new teams. For more than 20 years, Dr. Kantowitz has worked on the prevention of conflict and genocide, transitional justice, promotion of human rights and community and individual resilience, and organizational growth in fragile and developing environments. Working under both Obama Administrations, she founded and led a team at the U.S. Department of State that provides strategic direction and oversight to a global programming portfolio to promote stability, democracy and human rights in conflict-affected countries. This portfolio now exceeds $45 million, reflecting a four-fold increase in Congressional funding under Dr. Kantowitz’s leadership – and supports work on human rights issues from Colombia to South Sudan to Syria. Riva has worked with local and international organizations throughout Latin America, Southeast and Eastern Europe, Southeast Asia, Africa and the Middle East. Previously, Dr. Kantowitz co-directed the Conflict Analysis and Resolution Center at Sabanci University in Istanbul, Turkey and prior to that, spent five years working in Guatemala and El Salvador. She is an adjunct professor at George Washington University’s Elliott School of International Affairs and has been a faculty member at the Center for Migration and Refugee Studies at the American University in Cairo and the Summer Peacebuilding Institute at Eastern Mennonite University. She has held Fulbright-Hays and David L. Boren Scholarships, and been a Science and Technology Fellow of the American Association for the Advancement of Science. Dr. Kantowitz earned a Ph.D. from Columbia University in Social and Organizational Psychology and International Conflict Resolution (2006) and a B.A. from Bryn Mawr College.